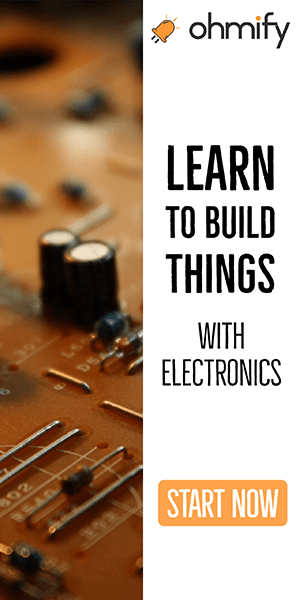 Just a couple of minutes ago, I released the 2nd edition of my eBook “Getting Started With Electronics”. 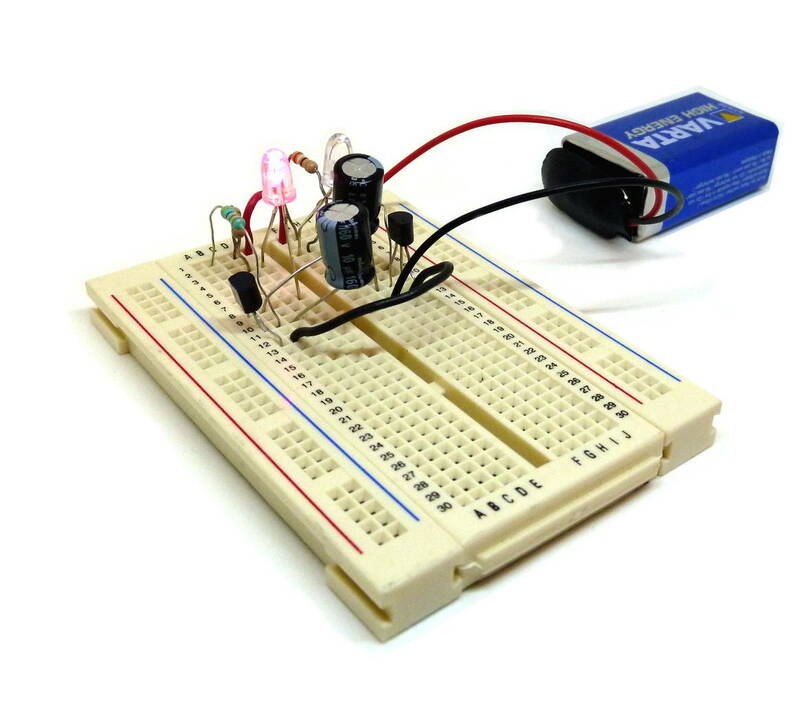 And, I have also created a component kit for the book, with more than 120 components! 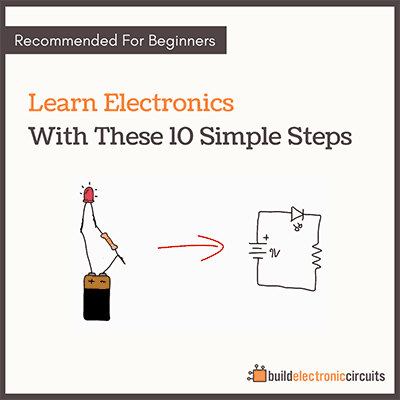 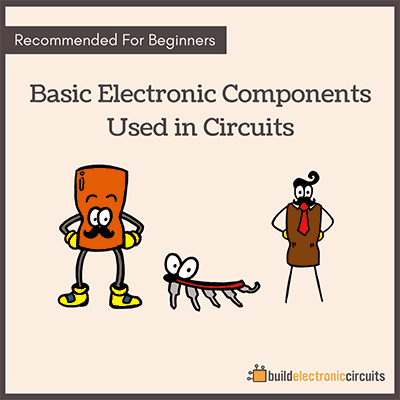 With this kit, you can build all the circuits from the upgraded eBook. i need help in the project of final year ” INTELLIGENT STREET LIGHTING , at 18:00 it is ON , 22:00 it is OFF(with ON sensor), at 06:00 it is ON and at 05:00 is OFF.